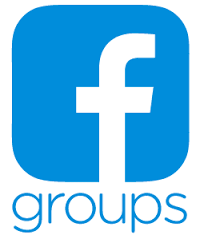 Hey Tampa Real Estate Investors, we have created a few new Facebook Groups for our Members, friends and followers to buy, sell and trade real estate or exchange things of value for real estate. These groups are also for sharing information and resources, asking questions and getting answers about real estate investing. Please feel free to join any of these groups, post your properties for sale, find deals and encourage your friends to join. Enjoy!